Returned items will not be accepted without a Return Material Authorization (RMA) number issued from MeerKat Systems, Inc. All products being returned must be 100% complete and must be packaged in a new or original undamaged packaging. Return policy will not be honored in the event that a return shipment is received by us improperly packaged, altered or physically damaged. We recommend that you insure the package you are returning. Postage and handling charges, both to and from us will be paid by you, the customer, and is non-refundable. All returns are carefully inspected upon receipt! Returns processing may take up to 5 business days from the time your return is received. No refunds given after 15 days, no exceptions. We usually ship within 5 business days of receiving cleared payment. All US domestic orders are shipped with tracking numbers supplied by the third party (USPS, UPS, or FedEx). Please be aware that from time to time package can be lost or delayed, this is beyond our control. MeerKat Systems, Inc. has been serving the electronic community since 1998. We specialize in experimental boards for Educational, Hobbyist, and Developers. We sell prototyping kits for educational, hobbyist, and developers. 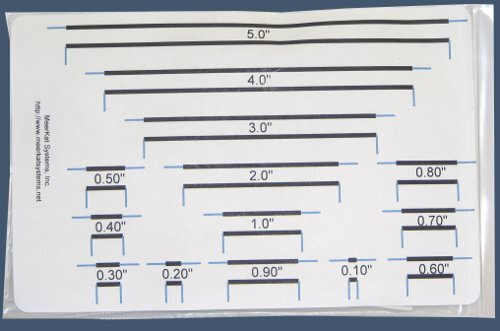 Use with solderless breadboards and prototyping circuit boards. 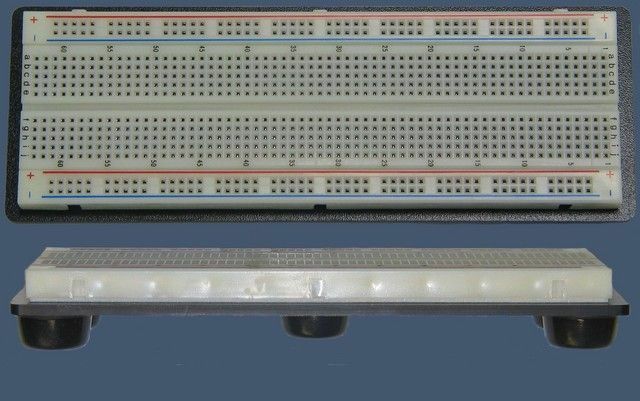 Solderless breadboard connections for USB, RJ45, RJ11 and Firewire. We do custom electronic lab kits for universities and colleges. MeerKat Systems, Inc. has been serving the electronic community since 1998. We specialize in experimental boards for Educational, Hobbyist, and Developers. We sell prototyping kits for educational, hobbyist, and developers. Use with solderless breadboards and prototyping circuit boards. 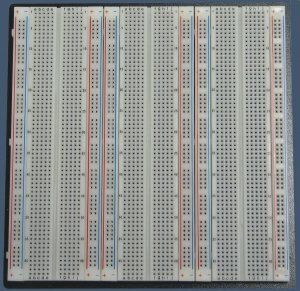 Solderless breadboard connections for USB, RJ45, RJ11 and Firewire. 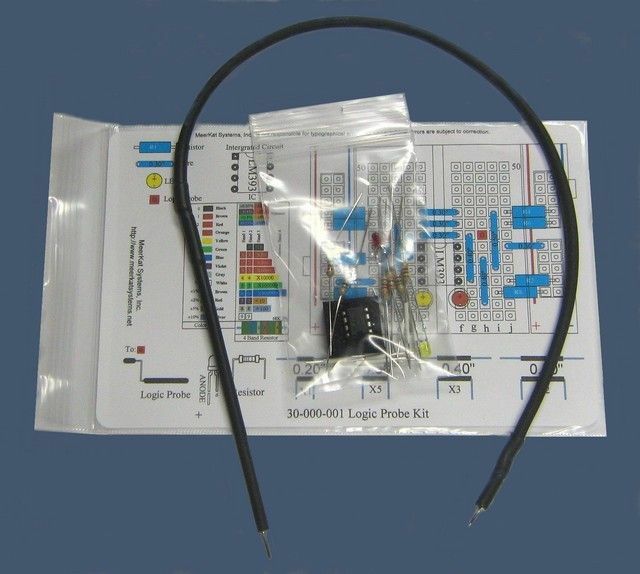 We do custom electronic lab kits for universities and colleges.